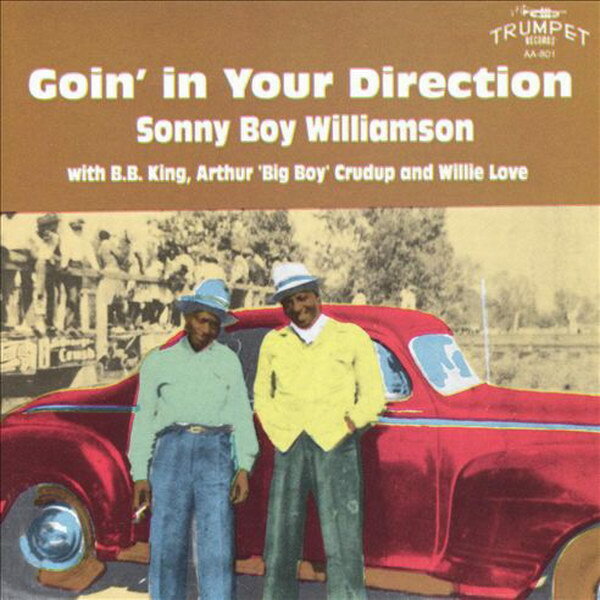 Goin’ in Your Direction font here refers to the font used on the cover artwork of Goin’ in Your Direction, which is an album by American blues harmonica player Sony Boy Williamson II. The font used on the cover artwork is probably Antique Olive Compact designed by Roger Excoffon in 1962. The font is a commercial one and you can view more details about it here. The Antique Olive font identified above is not available for free, please follow the link above and purchase the font. Meanwhile, you can take a look at our collection of fonts for cars, pop music and apparel as well as round-ups of new & fresh fonts around the web. In addition to Goin’ in Your Direction, Antique Olive typeface is also used in the following logos, movie posters or album covers etc., including: Close Encounters of the Third Kind, If You Go Away, Rebirth of a Nation, Hobby Lobby Logo, Fear of a Black Planet, Journey to the Center of the Earth, General Mills, Arrested Development, See You Again, The Fast and the Furious.